National Geographic Channel takes you to places that you never thought you’d go. This is NGC’s latest branding campaign – The Places We Take You – aimed to bring viewers to places they never thought of going. 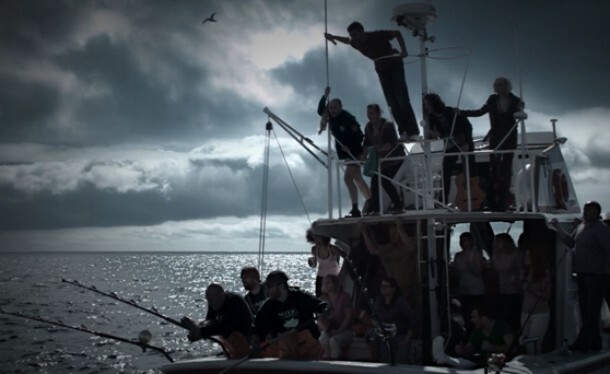 Together with BBDO New York they have created four TV spots to light up the NGC brand; after 4 long years. Thrilling and captivating, the spots show the usual TV series as it happens. The twist here is that you will see odd people or should I say people that do not belong in the spot, like that suit in Alaska. These people are depicted as the TV viewers, watching and applauding as they watch the excitement unfold live in their faces. Awesome! The places we take you aren’t just on the map. So true. Watch and enjoy! 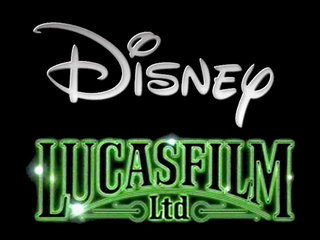 As the news report started rolling, Disney was busy spicing up their ads for the big jump – acquiring Lucasfilm, a project they have been in pursuit for over 1 year. As Darth Vader and troop storms into Disney, rest assured that Mickey, Buzz & Ironman are on hand to greet Luke’s father. Check out their spots below. Checkout the troopers with Mickey Mouse hats! Darth can be daft at times. LOL! 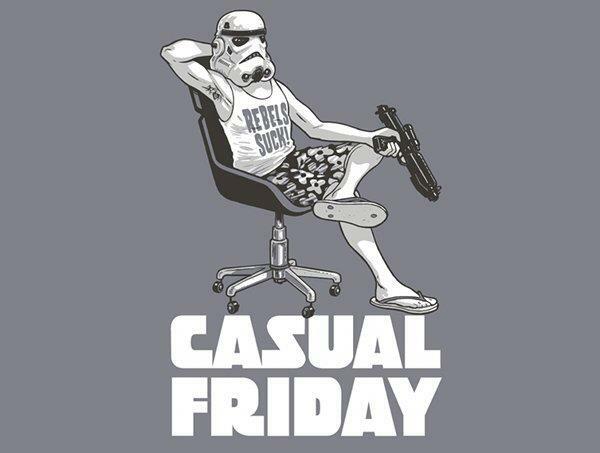 Here’s a trooper on a day like today – Friday. How about a little fear tickling. LG found one way to show people how crystal clear are their monitors and no better way than to “picture” realism. Tagged as ‘Advance Your Viewing Pleasure’, this TV spot sure made the people scared (almost s**tless). Pretty innovative idea. I mean, seriously, who wouldn’t freak out if the floor starts to tumble down. 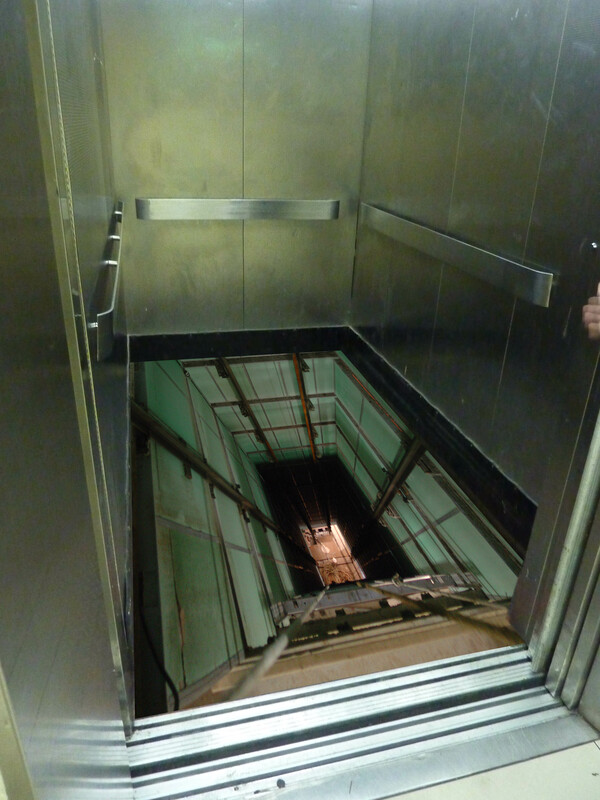 And heck, you are in a lift! Lol. Enjoy the ad below. After watching this spot, it did remind me of one project that I thought of doing for our Annual Dinner. Just for the fun of it of course. I just wanted to televised it on a projection screen to show our staff how “awake” we are in the morning. A pretty similar setup as LG’s but minus the speakers. Just the camera and a printed sheet of paper on the floor. Imagine these guys coming into to the lift early in the morning. It is pretty clear that Volkswagen loves Star Wars. This is not the first (and only) TV spot they have that is related to Star Wars. For sure, this German automobile connoisseur knows how to penetrate the minds (and hearts) of the Americans. We all know Star Wars is a legendary movie in Hollywood. Okay, I’m gonna stop blabbering about it. Back to the Spot. Saying it is creative is an understatement. This line of chorus-singing dogs is pretty innovative. All shapes and sizes and tones of chords. Even the AT-AT Imperial Walker made an appearance! Hah! This is so classic. Enjoy! Together with the other 2 Spots. One of my many favorite Ad Campaign ever launched is Apple’s ‘Get a Mac’ series of commercials. The ads feature John Hodgman and Justin Long as ‘PC’ and ‘Mac’ respectively, ranting about life and its mysteries. Enjoy the ads right here. Makes you fall head over heels with Mac again. Part 1 (19 ads) began in 2006. Which is your favorite 2006 spot?